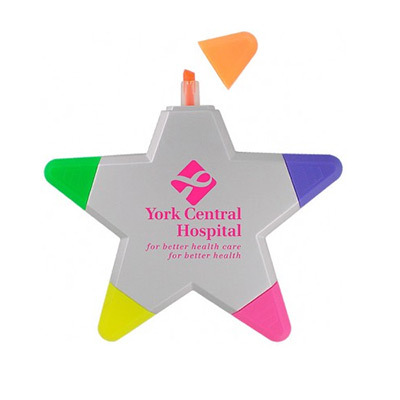 Custom Imprinted Star Highlighters will help you spread brand awareness all across the office and home. Each point on this star is a highlighter color. 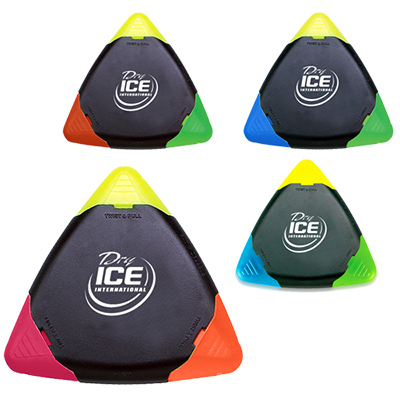 Sure to please any crowd, all you have to do is just get your logo imprinted in these giveaways. Hand them out at schools, banks and offices. 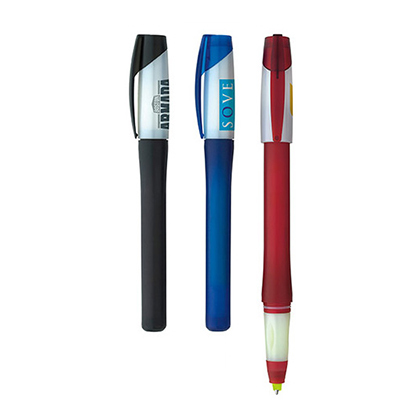 Your customers will appreciate these useful giveaways and remember your brand for a long time. So why wait further. 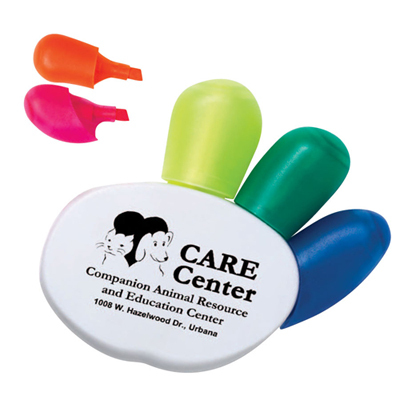 Get these Star Highlighters in bulk today! 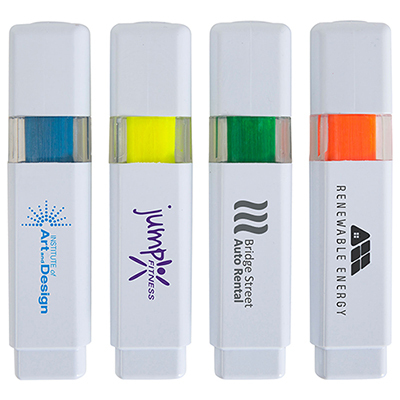 These highlighters will take your brand to the next level!